Notes: The music is high energy R&B, BLUES, SOUL and MOTOWN.The band is getting very popular in London, Sarnia and Windsor. Bob and Rick put this band together with the intention of playing the music they love,and trying to be different than any other band currently on the scene. Watch the external video below. If video does not appear, watch it here. Video working as of oct. 1, 2010. 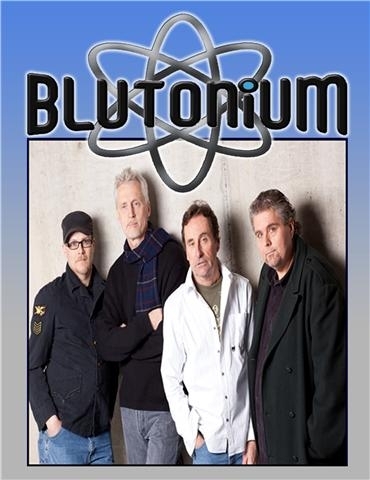 Here is a video of Blutonium at the Smith and Wilson Grape Jam 2010. Permission granted by Blutonium. John, can you please forward the link. Thanks. Where are you playing in November and December 2010. Check the Chatham Archive main page for event listings. Where are you & the guys going to be playing next or in the upcoming weeks?